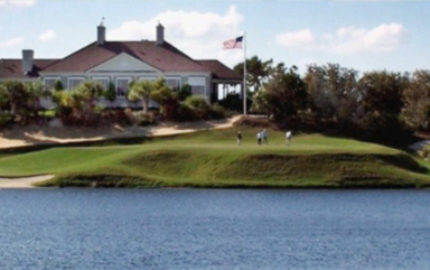 Bent Pine Golf Club is a Private, 18 hole golf course located in Vero Beach, Florida. Bent Pine Golf Club first opened for play in 1979. 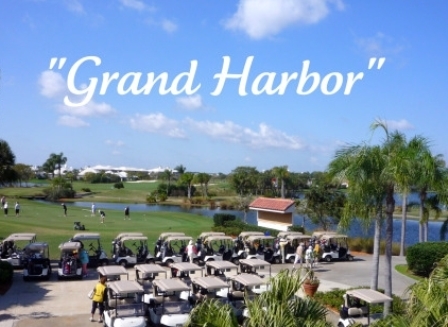 The course was designed by Joe Lee. The fairways on the front nine at Bent Tree are more tree-lined than on the back nine. 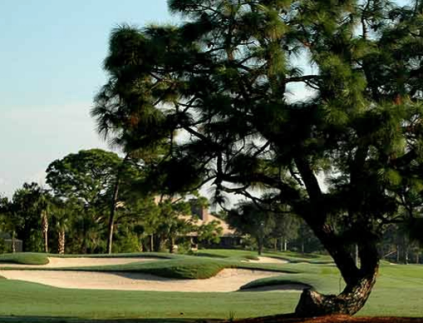 Although it is on the back nine, hole #18 that you will find the signature and distinctive tree from which the course was named. 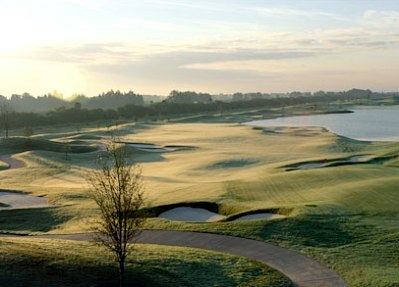 The large greens are undulating and considered as some of the fastest in the area. 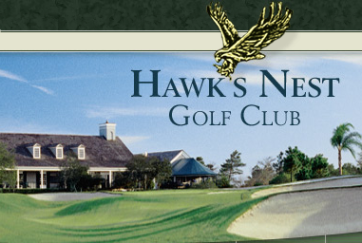 The wind is always a factor on this course, so selecting the right club is always a challenge. 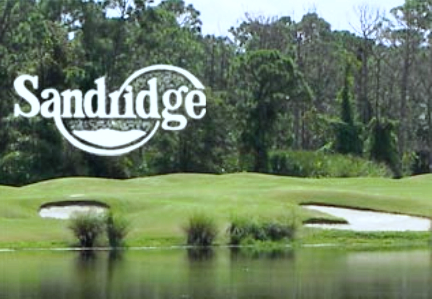 The signature hole is #14, a 492-yard, par 5, reachable in two shots by many golfers, but there is water flowing up the left side of the fairway and a creek that bisects the fairway about 200 yards from a green that is guarded by water in the front. 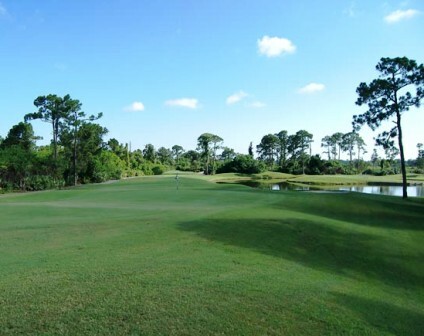 Bent Pine Golf Club plays to a par-72 and maximum distance of 6,735 yards. The course rating is 71.5 and the slope rating is 127.